PureB2B is a data-driven marketing platform that offers lead generation and data services that accelerate the technology sales process by identifying intent among technology buyers. Founded in 2009, PureB2B helps marketers meet the ever-changing demands of B2B sales. 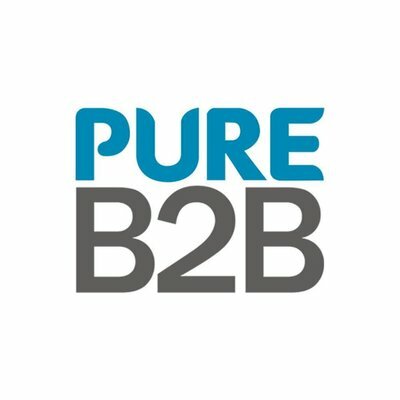 PureB2B offers a suite of B2B marketing solutions to help build your lead generation systems and drive prospect engagement at every stage of the sales funnel. Through content syndication, account-based marketing (ABM), data-driven intent marketing, marketing qualified leads (MQL), and data solutions, we make sure you don’t just keep up with the competition; we ensure you set the standard. Our data-driven networks help our clients identify and communicate with high potential business-qualified leads.